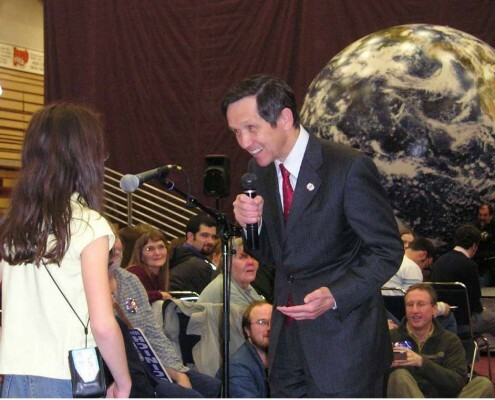 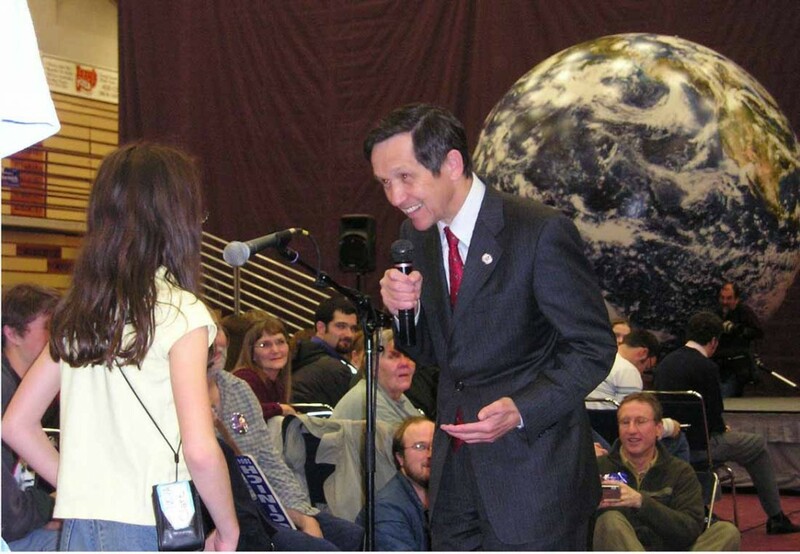 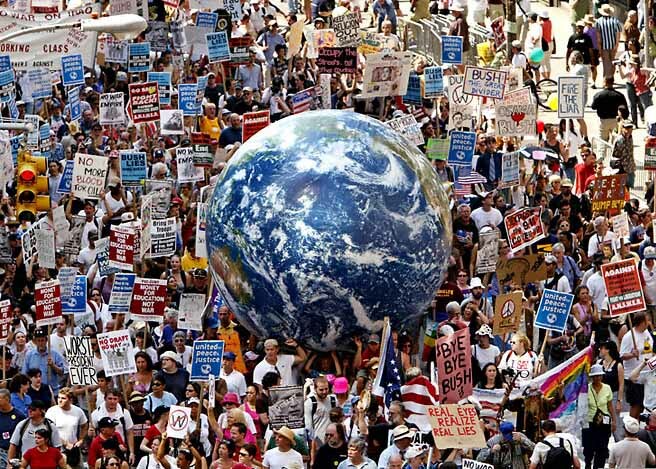 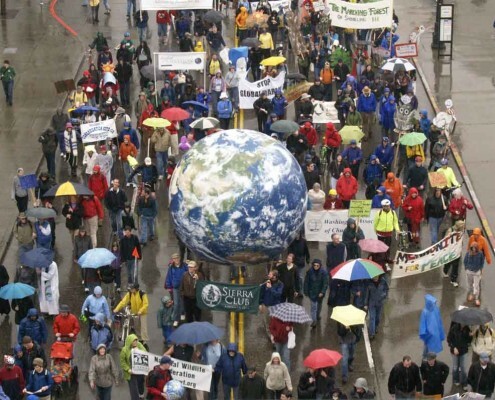 Orbis believes that EarthBalls are perfect for concerts and activism. 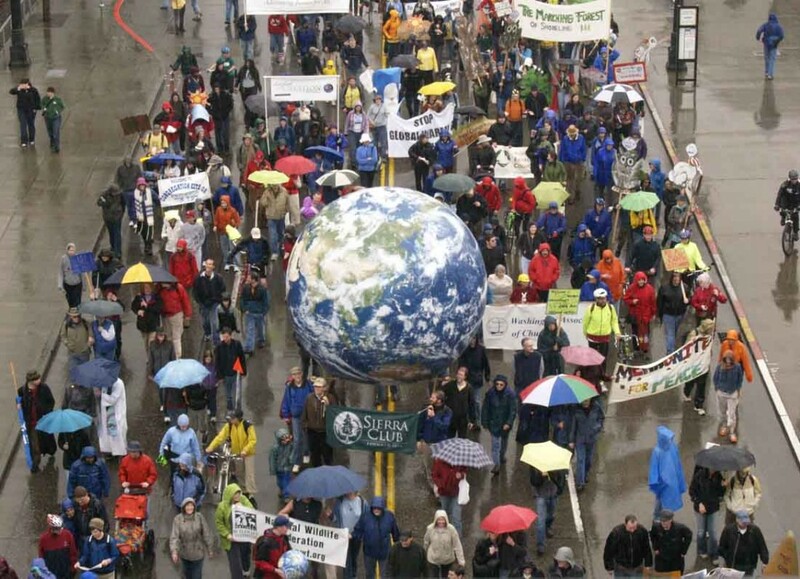 EarthBalls are wonderful symbol for use in the environmental and peace movements. 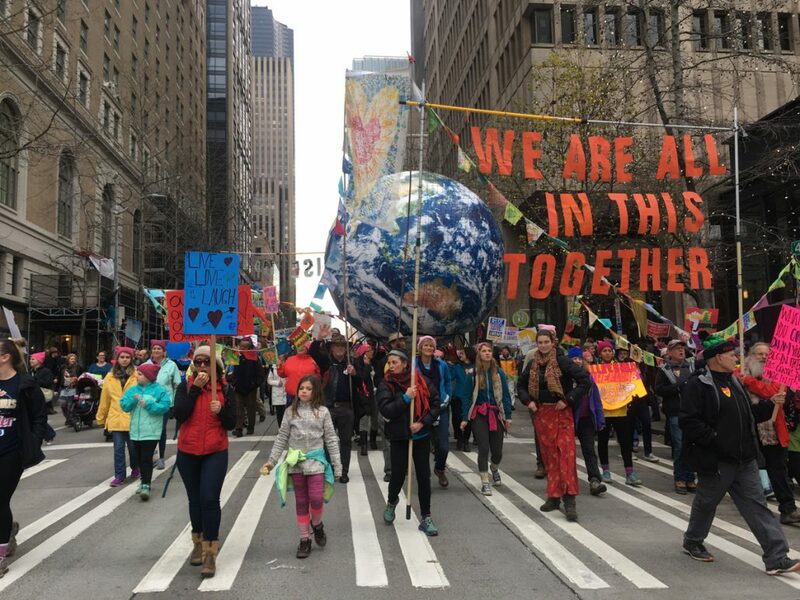 Children have ‘carried the world’ in marches from New York City to Seattle to Honolulu. 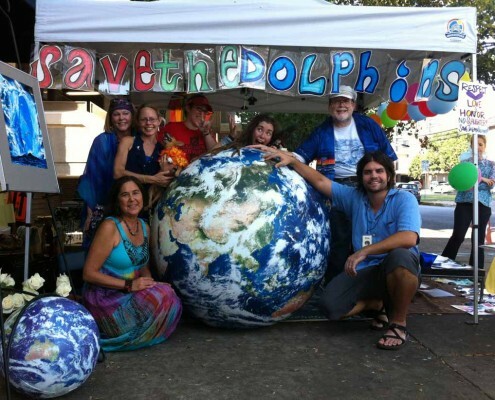 This powerful gesture draws attention from fellow activists, bystanders and the media. 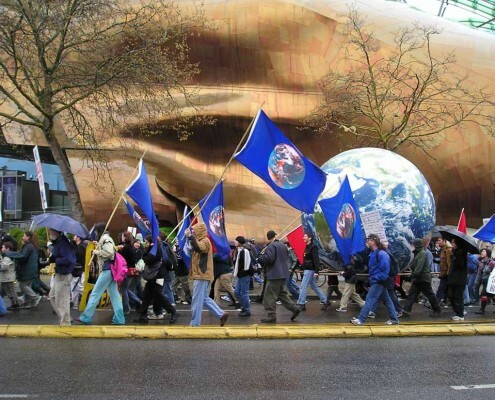 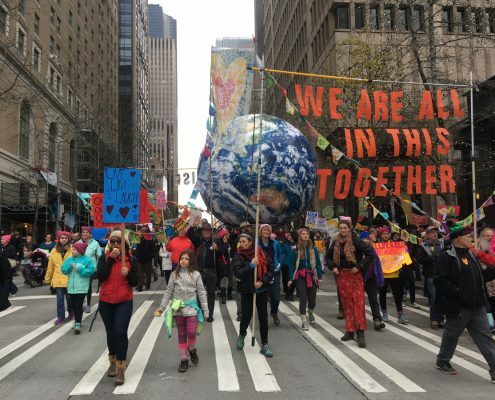 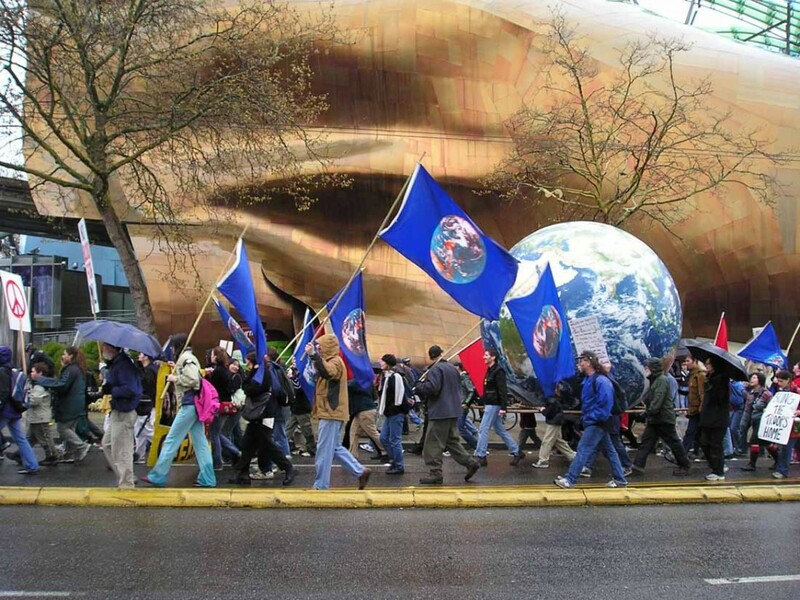 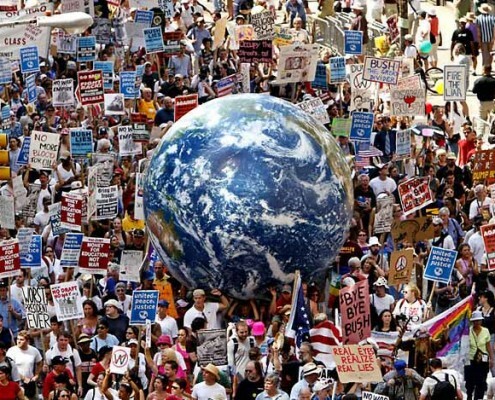 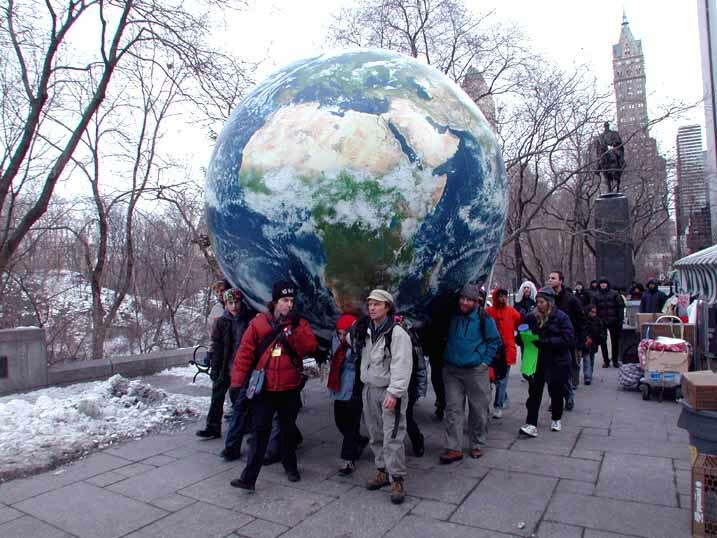 Envision children leading marches in cities around the planet, holding giant EarthBalls aloft in a heartfelt expression of their desire for healthy planet on which to live. 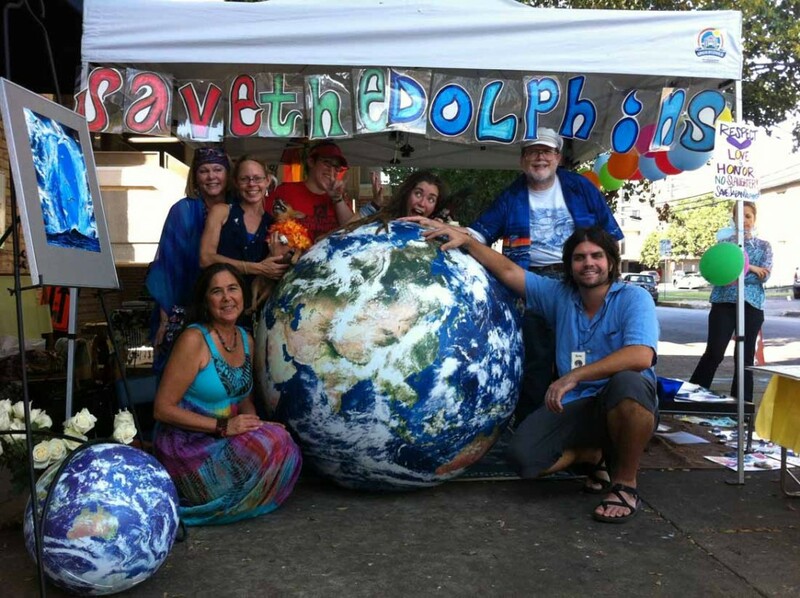 People of all ages relate to this compelling representation of our precious home. 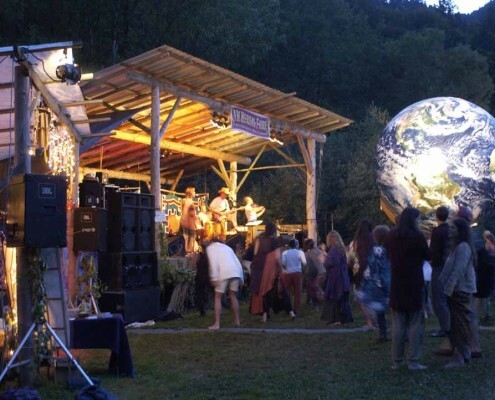 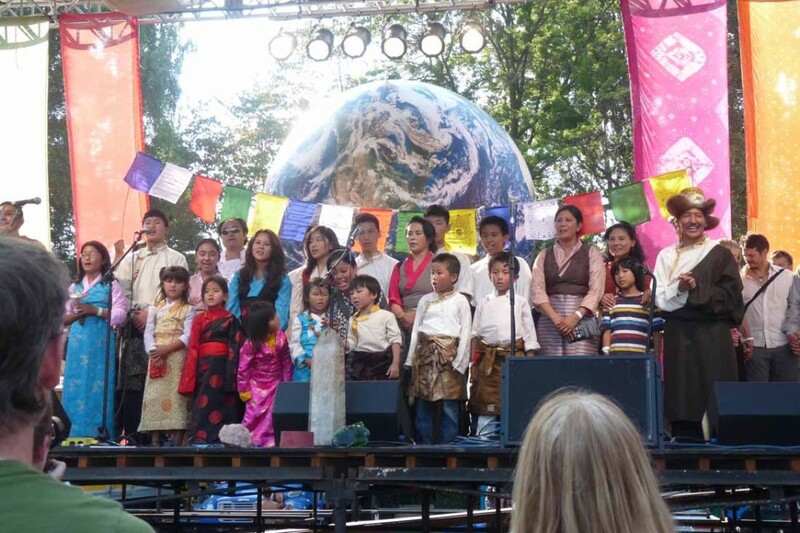 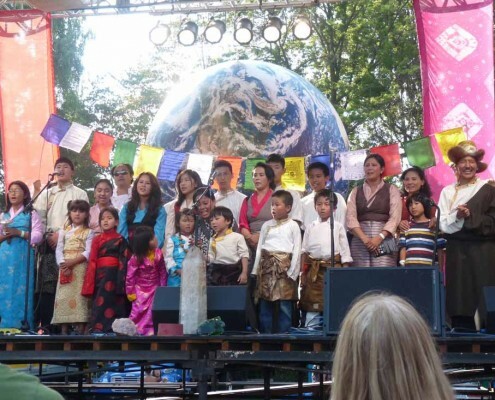 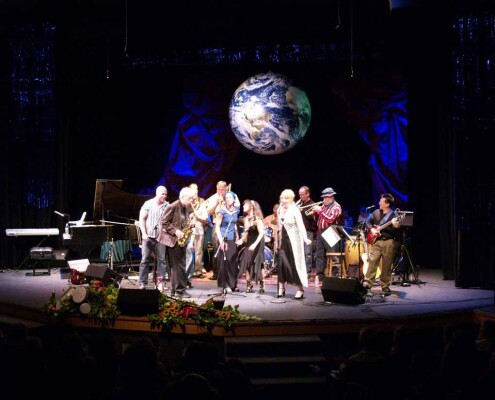 Whether the theme is peace, a healthy world, or simply enjoyable music, giant EarthBalls have created a special ambiance at many concerts and festivals. 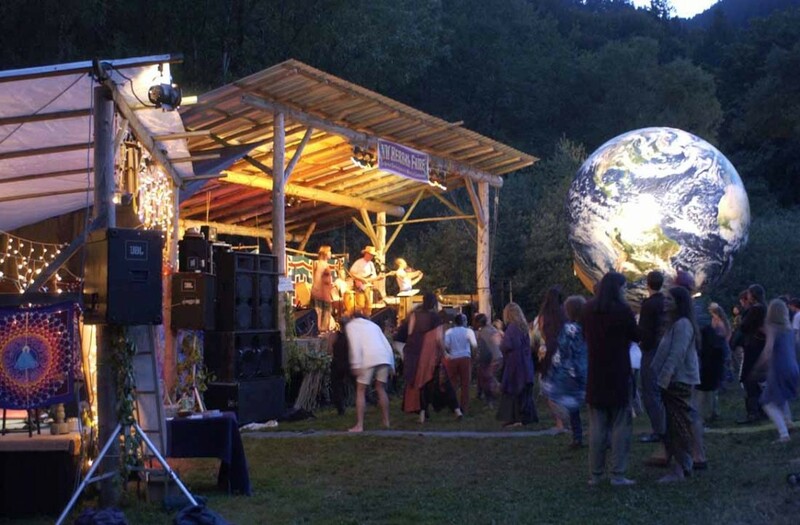 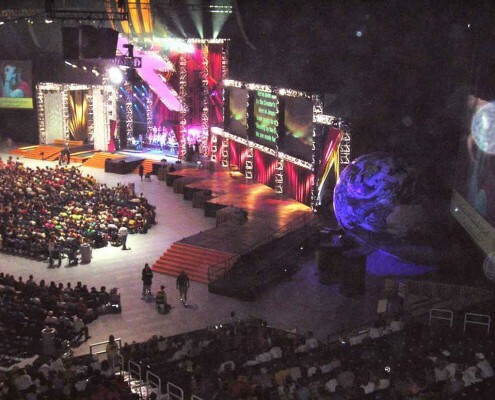 From holiday concerts to outdoor music festivals, a giant EarthBall can ‘bring the world’ to your next event. 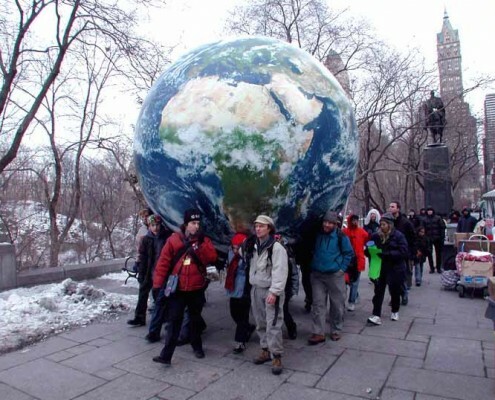 Orbis giant EarthBalls can be purchased as a permanent display, or rented for a temporary one-time event. 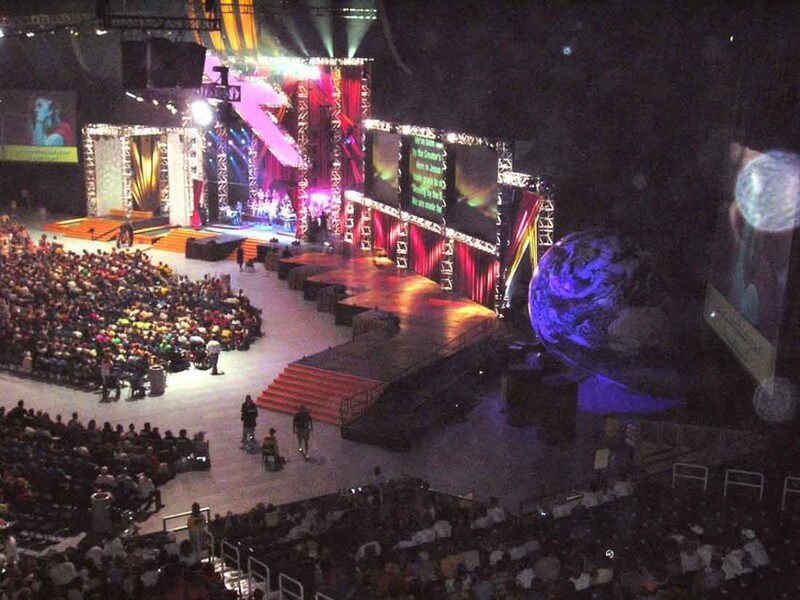 To learn more, send us a query.